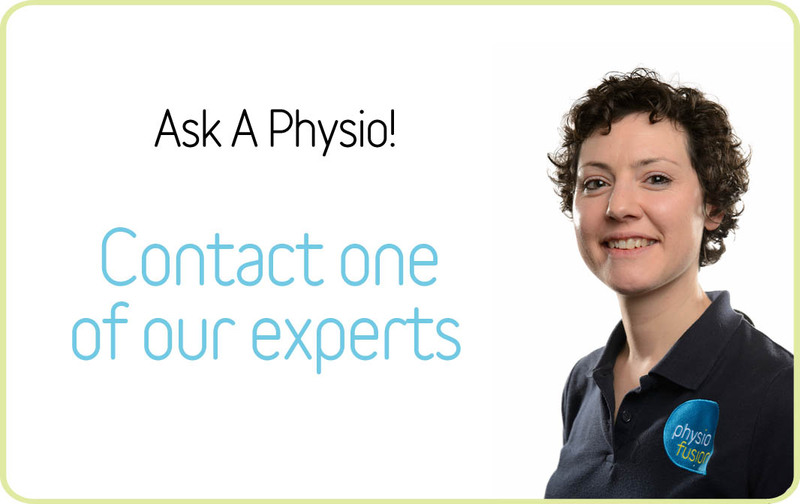 What made you want to become a physio? It was something I was always interested in when I was younger due to my interest in sport. What are your hobbies? 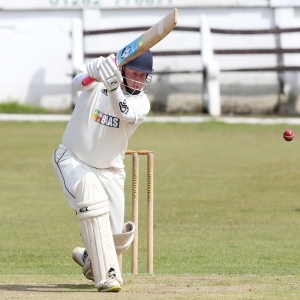 I play cricket for Padiham and watching most sports.